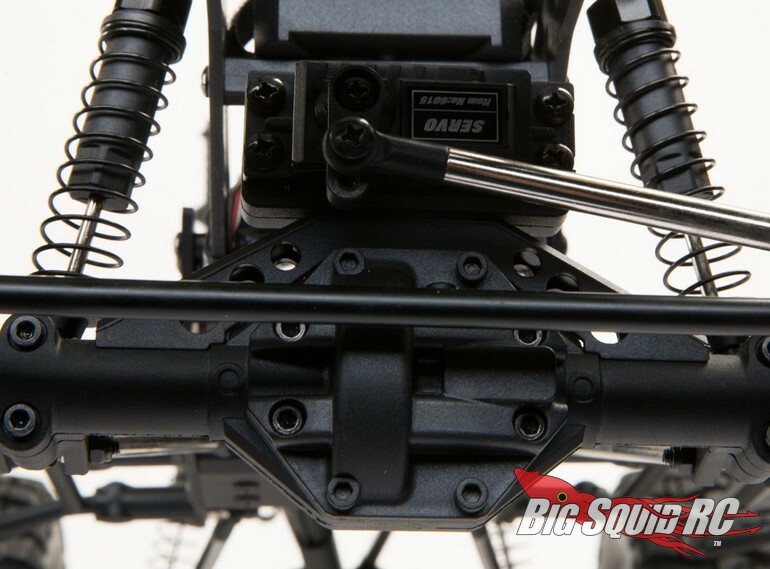 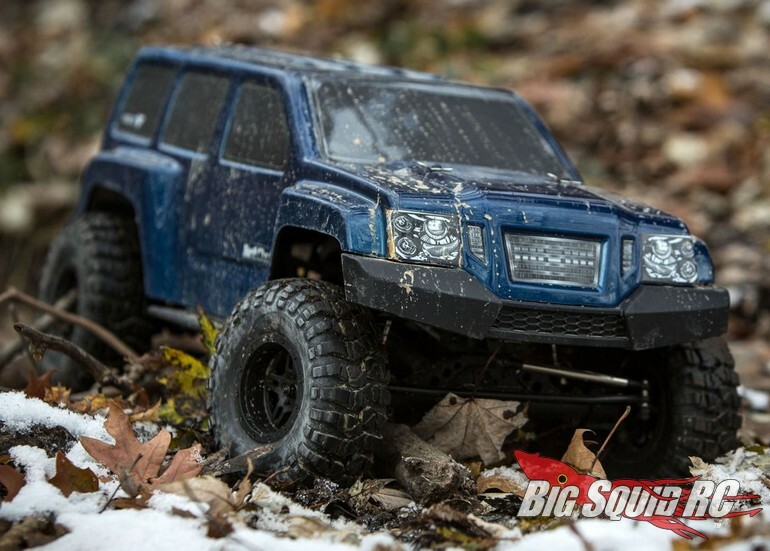 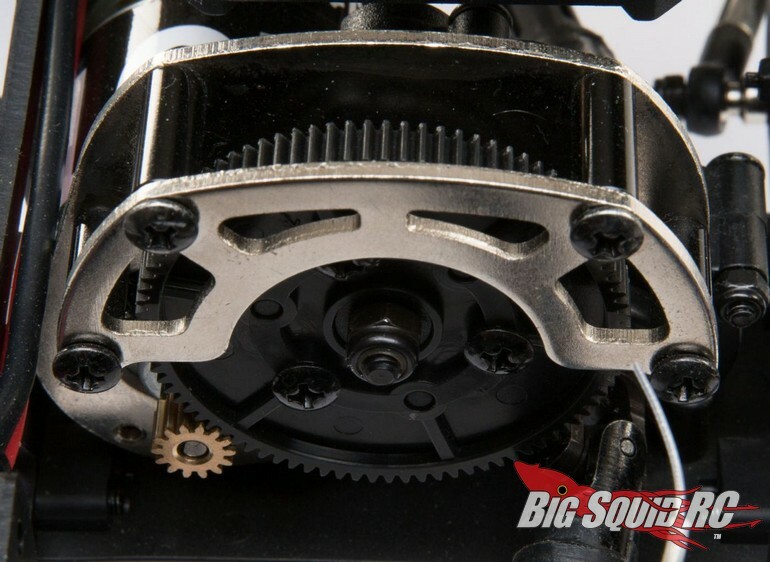 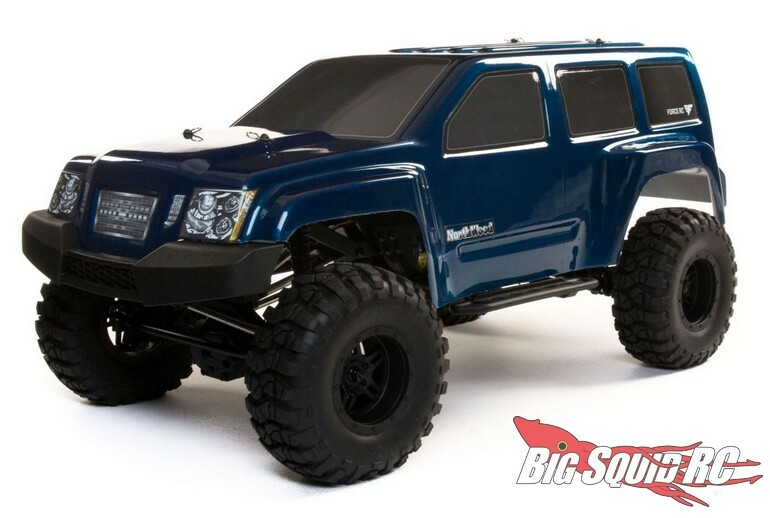 Force RC Northwood 2.2″ RTR Scale Crawler « Big Squid RC – RC Car and Truck News, Reviews, Videos, and More! 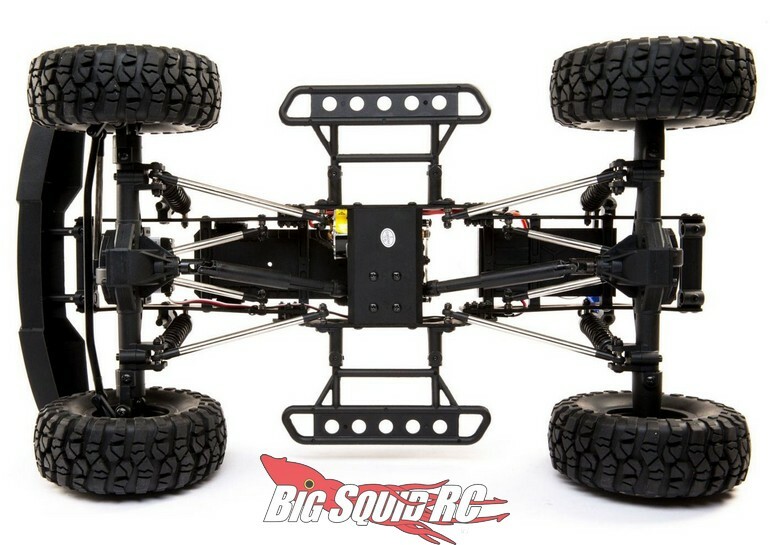 The Force RC Northwood scale crawler is available right now with a part number of #FCES03003 and street pricing of just $189. 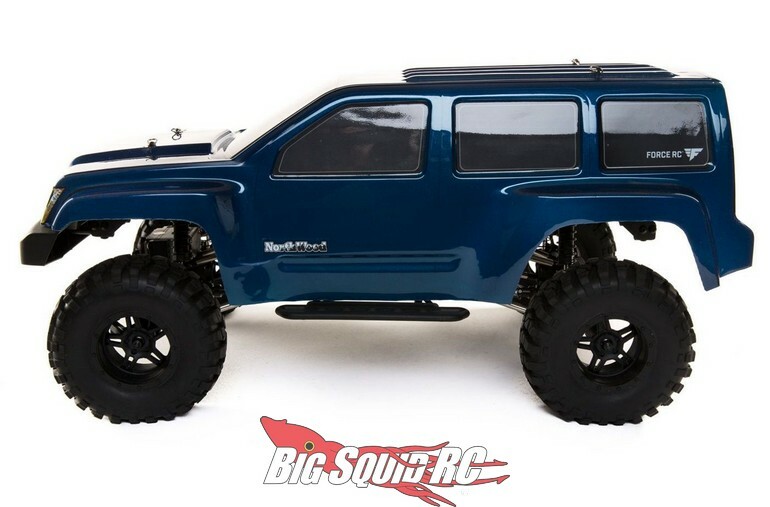 Read more Force RC News right here on BigSquidRC.